If you didn’t think incorrectly wearing a backpack could lead to certain back issues in children, think again. 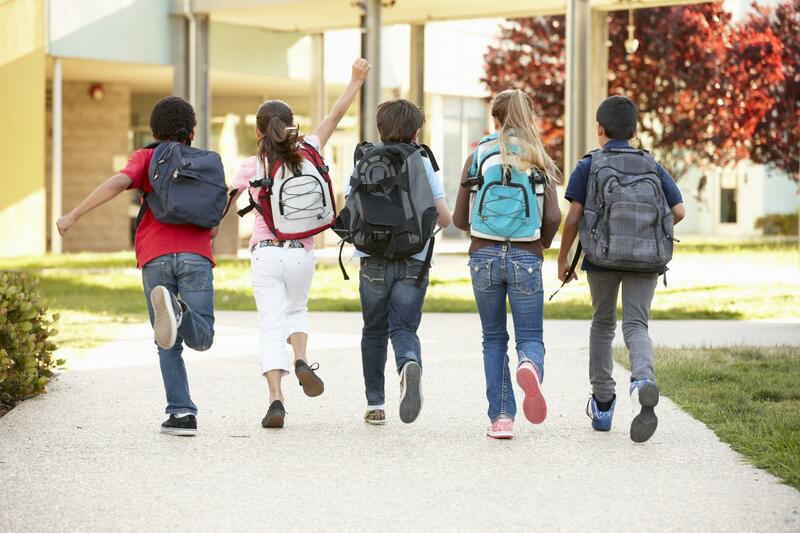 Each year, it seems kids are developing back problems from incorrectly wearing backpacks. This kind of strain can pose a threat to their physical well-being such as not being able to sleep or sit up straight. But there’s hope for both parents and the children.These backpack tips will help you and your child remember the importance of properly wearing a backpack. Backpacks are one of the school essentials that all kids need. They are equipped for storing anything from books to art supplies and lunch containers. And these are often stuffed with items that don’t necessarily belong in a backpack. This makes the backpack heavier and puts unwanted pressure and weight on the child. Your local back pain treatment Aurora chiropractors can offer some guidance if you’re concerned with backpack injury. Some kids aren’t wearing their backpack properly, and as a result, are experiencing health problems. After a while of improper backpack usage, the child may develop posture problems, muscle and joint pain, and severe back pain. The backpack itself is as important as practicing correct backpack-wearing form. Look for backpacks with wide and padded straps to prevent straining and loss of circulation as narrow straps tend to do. If your child is carrying a heavy load, the rolling backpack is a good alternative. This allows your child to safely roll the backpack to and from school on a set of wheels. Two shoulder straps are recommended to stabilize and balance the body better than one that has only one strap. You’ll also want to look for a backpack with a waist strap. If your child must carry heavy loads to and from school, the waist strap offers extra support instead of the back and shoulders being responsible for the weight. The paddle backpack includes a paddle or board to prevent sharp or hard objects from poking through the backpack while increasing comfort. Lastly, the backpack itself needs to be lightweight. All of these factors should be considered when choosing a backpack for your child. Another helpful investment if your child is experiencing back pain is to seek chiropractic care for minor adjustments. Never bend over at your waist. This puts immediate strain on the back and lower back. Bend both knees to bend or remove the heavy backpack. Wear both shoulder straps always, never just one. Wearing your backpack on one shoulder causes strain on the muscles and imbalance in the body. If possible, pack lightly, carrying only the necessary items to take home. School projects that are larger than the backpack should be carried separately or brought in by an adult. No matter which backpack you choose, correct usage is crucial to prevent injury. Brian Voytecek has been servicing Aurora for over 20 years as your local wellness center Aurora Colorado chiropractor. Get in touch with him today for more helpful tips and guidance!